GORGEOUS 7-4 WIN FOR DAQMAN SUPERNAP: She was little better than evens all round in the run up to the race but they allowed yesterday’s Daqman supernap, Gorgeous Noora (WON 7-4), to start at.. well, a gorgeous price! 12.40 Ascot The favourite has won this nine times in the decade; its only defeat was when runner-up, giving 10lb, to the 2-1 second favourite! The odd one out at 2-1 was trained by Robert Walford. 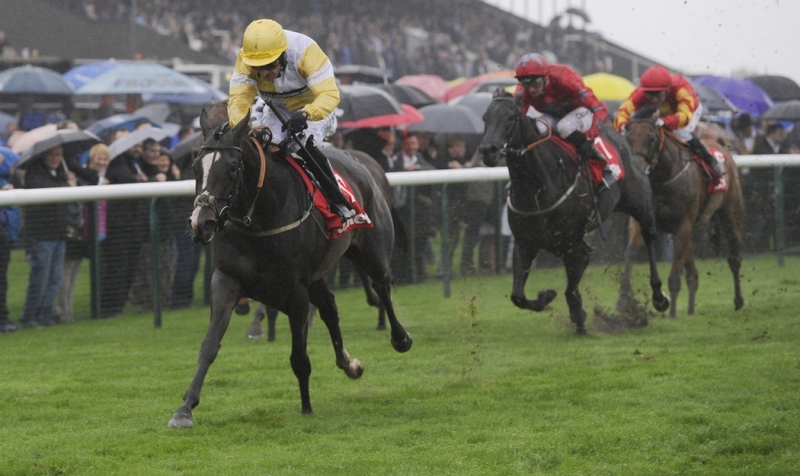 Can he turn over the favourite again today with his Fontwell scorer, Fresno Emery? In theory no, because the trainer of Beat The Judge (BETDAQ 4.8), is Gary Moore, who saddled the runner-up to Fresno Emery on the last day, so ought to know the score. Poucor’s Hereford win was in a much lower grade; Zafar may need further; and Viannon looks exposed. 1.50 Ascot This has been a springboard to festival status, with Bitofapuzzle (2015 rated 130) winning the mares’ novice championship at Fairyhouse and Vroum Vroum Mag (2016 off 154) the mares’ hurdle at Cheltenham. All bar the bottom two are capable on the ratings but Jester Jet is a nine-year-old giving weight all round, and a bridesmaid (form figures 2222), switching back from fences. If You Say Run has never looked quite right in her wind and, despite the op, still wears a tongue-tie. I thought Magic Of Light would go for next Thursday’s Thyestes after her impressive Newbury win but here she is over hurdles; maybe the revised plan is the Irish National and they’re keeping her weight down. Culture De Sivola has climbed 23lb with three wins from four in the last year, and this morning’s 4.3 on BETDAQ seems justified. 2.25 Ascot This Grade-3 handicap hurdle reckons to produce something decent aged five or six (the last nine winners). Limerick-based Charles Byrnes is trying to follow up last week’s clear Wetherby win by Thosedaysaregone. I wasn’t convinced. The second horse home had been absent three years and the third is still a hurdles maiden. That doesn’t compare with Ballymoy’s five wins out of six but there’s a little matter of 20lb difference in the weights. Bang in the middle of these two in the handicap is Seddon, who easily beat the smart Not That Fuisse, and went on to place in consecutive Supreme Novices’ trials behind hat-trick scorer Elixir De Nutz at Cheltenham and then Angels Breath here at Ascot. Seddon has been given a mark of 137. We do not know how good Angels Breath is but we know that Elixir De Nutz is now a 147, so 5.0 BETDAQ offer Seddon ought to be there at the business end. Better Getalong may need heavy ground to be seen at his best but Nicky Richards (5-11 for a 45% strike rate) is placing them with genius. The reverse ground conditions are needed for good-going-winner Colonial Dreams who looks to have sneaked into this one off 10st 8lb, doing well on his reappearance. Well backed when the books opened but 9.2 on BETDAQ as I write. 3.00 Ascot The 2016 winner was a 25-1 shot saddled by Venetia Williams and her Belami Des Pictons – returning after a long absence – was the gamble for this earlier in the week, with those around him at the front of the market carrying a few pounds too much weight if the 10-year stats are to be believed. Cyrname was in my horses-to-follow list early on but has done nothing to make up into a Fortune Cookie and his chase successes of 2017-18 were in very small fields. His trainer, Paul Nicholls, who also runs San Benedeto, currently has a poor strike rate (9%) and his best chance today seems to be Ellarna (4.25) in the mares’ bumper at Taunton. Benatar and Mr Medic are CD winners. 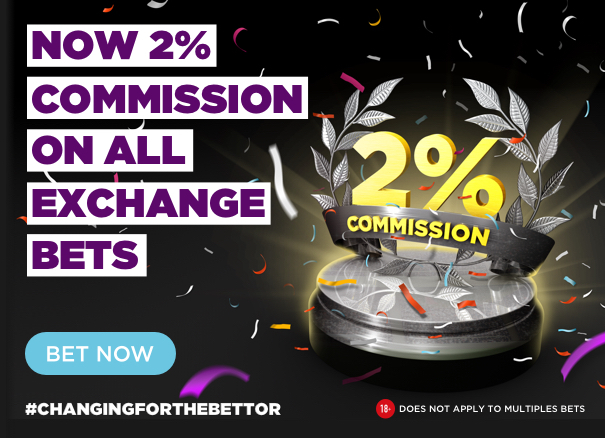 Benatar has been given no help by the handicapper since a hat-trick in 2017 and Mr Medic, who didn’t like the hill-climb finish at Cheltenham, is going for an Ascot treble over fences off a high mark but BETDAQ 9.0 gives us a chance. The 20.0 Quite By Chance has dropped to the mark of his sole win in three years, which was here at Ascot. Place punt at 6.2. 3.15 Haydock (Peter Marsh Chase) Only a length separated Daklondike and Ballyarthur here over a quarter of a mile shorter in December, and Ballydine should close down Ballyarthur at the revised weights for their run together a year ago. They’re all in a heap, so I’ll look elsewhere. Valtor was an impressive Ascot winner on his first run in England (Otago Trail behind) but has to give a stone to both Wakanda and Robinsfirth, who was talked of as an Aintree sort after scoring over 3m 2f at Cheltenham just over a year ago. But today’s race is Robinsfirth’s Grand National – champion jockey booked – because his lady owners refuse to allow him to run at Liverpool: 8.0 bull’s eye? PS: ‘Dear Christine Knowles and Wendy Carter, the first horse I remember being banned from the National by his owners was Arkle. Yours sincerely, Daqman’. 3.35 Ascot (Clarence House Stakes) There are too many of these small-field flops, with a long-odds-on favourite. Even Altior might flop if the same ‘bug’ affects him that has seen Nicky Henderson withdrawals at Haydock. Why don’t they extend the prizemoney to allow a few no-hopers to join in. Many owners would be delighted to run against Altior; many punters happy to play for places and forecasts in an eight-runner field.